For those who are eager to check their MTN data balance, here’s the most efficient and easiest way to accomplish this. You can check your data balance on MTN Nigeria either through dialing or SMS. 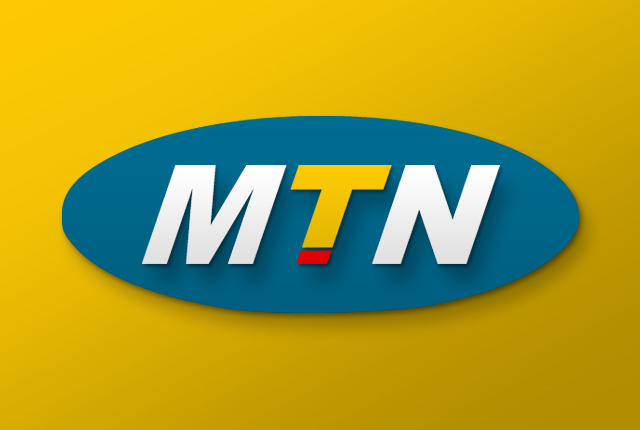 Here on this page, I will be providing you with the required guideline on how you can easily check your MTN data balance without spending a dime. It’s easy to forget yourself when surfing the net, watching videos on Instagram, tweeting on Twitter, Chatting on Facebook Messenger, reading, going through entertainment websites, it’s very easy to forget that your MTN data plan can easily be exhausted and your main account balance will be charged, and the price MTN Nigeria charges for 1MB is crazy. This should give you deep insight into why you should keep a tab on your data balance. Just Like I told you, there are several ways you can check your remaining data on Mtn. You can pick any of the options listed below which is convenient to you. If you’re a blackberry subscriber, most times you can’t check your MTN blackberry data balance using the normal USSD, there is a special USSD provided for blackberry users to check their remaining data on MTN. Are you interested in checking the MTN shared Data balance, it’s easy! Just like blackberry users, there is a USSD specified for you to check your data balance. I hope that with this codes shared above, it becomes easier for you to check the remaining MTN data on your device. These codes will help you to check your MTN data balance on any platform under MTN Nigeria. If you have any question, please don’t hesitate to reach us using the comment form below.